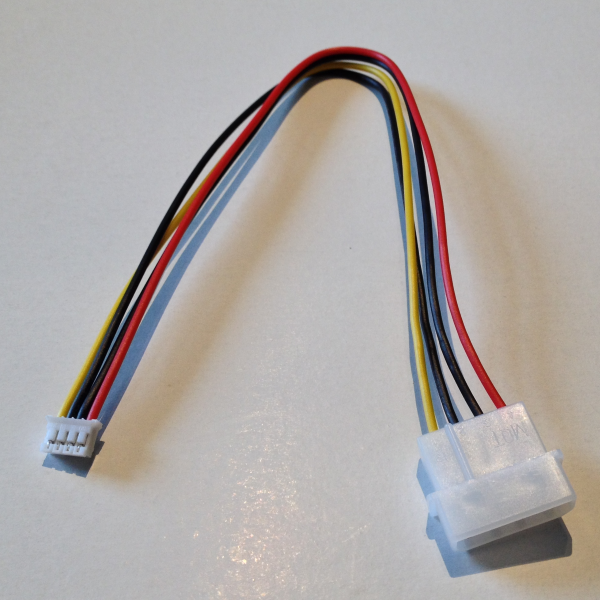 Product information "Sherlock plug to 5,25 Molex plug 25 cm length"
To connection with DuoFlex modules of DuoFlex S2 V4 and DuoFlex CT2/C2T2 V3. Adaption of standard power connector 5,25 " to Sherlock. Related links to "Sherlock plug to 5,25 Molex plug 25 cm length"